ENERGETIX Bingen has again been honoured with an award this year by the Direct Selling Association – the DSA – in the USA. The DSA in America represents the interests of more than 200 member companies operating in the network-marketing industry. The certification was awarded by the DSA in recognition of ENERGETIX Bingen’s work to publicize the “Code of Ethics” (during the period from March 2013 to March 2014). ENERGETIX Bingen is one of 53 companies whose efforts have been recognized with the award of this certificate. For further information and the “DSA Code of Ethics”, please visit to the DSA website (which is in English). How to easily open the new JOIN magnetic fastener: the video! We’ve made an informative instructional video for you to show you how easily and quickly the new JOIN fastener system can be opened. Clicking the video will be worth your while! In this short video, Inge Møller Nielsen, ENERGETIX business partner in Denmark, shares how she steers the conversation towards ENERGETIX jewellery and the job idea in her everyday life – in a manner that’s always open, relaxed and positive. The video is available on-line in German, English, French, Dutch and Danish. This way straight to ENERGETIX’s YouTube channel. The Catalogue Launch in Berlin was a grand success! Business partners and guests alike enjoyed the lively event with stars, music, dancing and awards at the Estrel Convention Center. 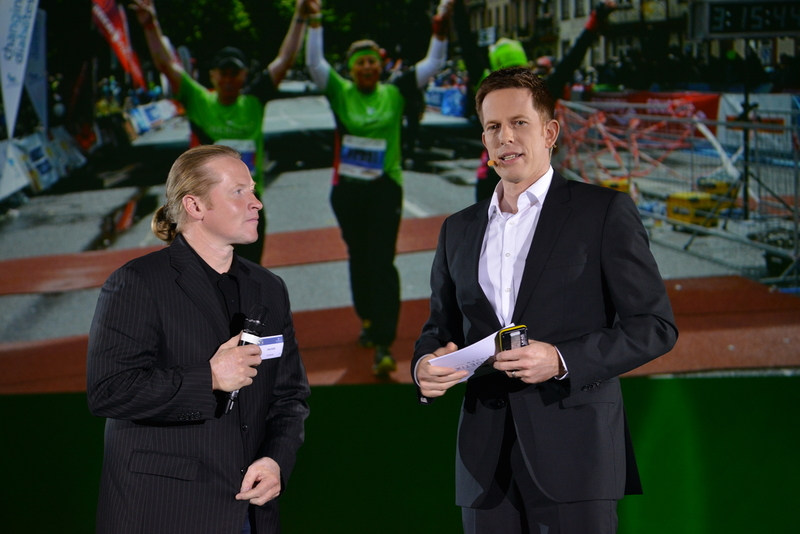 The company presented important topics and outlined business developments, charity activities, the brand-new IT system and the sensational training trips for 2015. 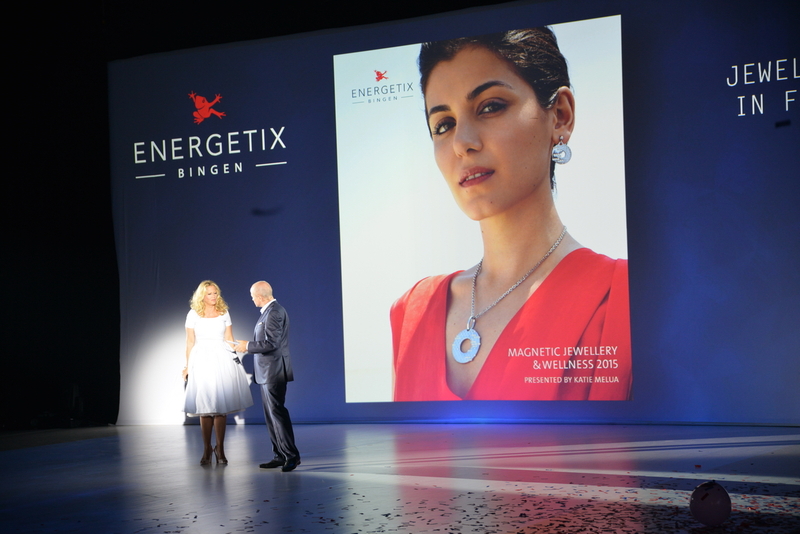 The excitedly awaited new ENERGETIX collection of jewellery and wellness articles was, of course, the focus of attention!